The Daily Bidbot Summary for Yesterday 3/25/19 - Who's paying the most for Bidbots? The list below represents the 25 largest net transfers to bid-bots for the promotion of articles posted on Steemit yesterday. Due to formatting restrictions, only a few columns can be displayed. Note: Due to the complexity of certain promotional tools and their associated refunding mechanisms, some smaller refunds may be duplicated or missed. Many authors choose to promote their posts via Bid-Bots. In return for direct payment, the bots will upvote your article. This service is fully "legal" on Steemit and used by minnows and whales alike. There are many reasons why an author may want to purchase votes. Give the impression that the article is of substantial value and perhaps you should think so too. Cause the article to make it to the "Hot" or "Trending" category where it gets more exposure and more votes. Cause the payout to increase so that anyone that votes on the post will share in a higher curation pool. Attempt to make a direct profit on the vote by receiving a vote that nets more than the cost of the bid. Increase the authors reputation by receiving large SP votes. High SP votes move the reputation quickly. Support another author or entity indirectly through a Bid-bot. The list is sorted with the highest NET amounts paid to the Bid-bots on top in descending order. From = The user who sent the payment to the bot. 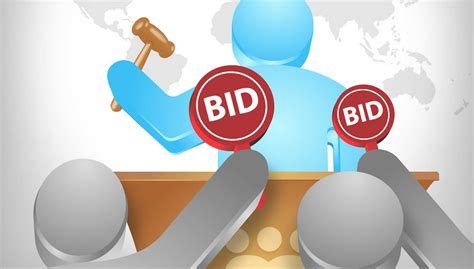 Gross Bids (SBD) = The total of all bids sent to the bots in SBD or Steem for this single post. After Refunds (SBD) = The net total of all bids sent less refunds received back in SBD or Steem for this single post. Link is the direct link to the article that has been promoted via the bid bot.